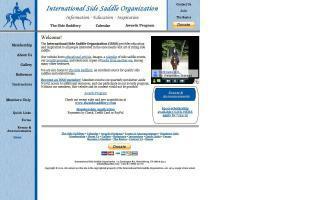 Side Saddle Organizations Directory - O Horse! 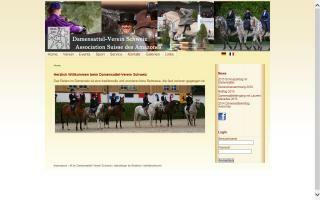 This is the homepage of the Swiss Side Saddle Association, where you can find all the information concerning the club life. In the marketplace, you can discover ancient side saddles in good condition for sale. 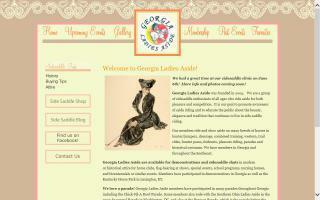 Georgia Ladies Aside is a group of ladies interested in educating the public and promoting the lovely art of sidesaddle riding. Our members ride and show aside in hunter/jumpers, dressage, combined training, western, trail riding, pleasure riding, and historical costumes. We have members in Georgia as well as eleven other states! The Georgia Ladies Aside are available for demonstrations in modern or historical attire for horse clubs, equine and special events, flag-bearing at shows, parades, and school events. 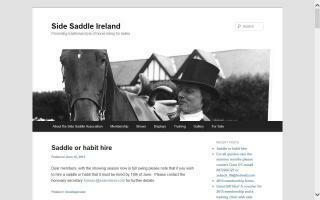 We also host sidesaddle clinics throughout the year. 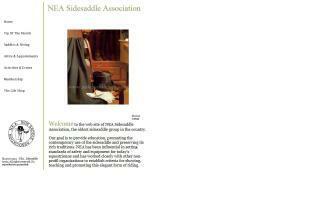 Oldest non-profit side saddle organization in the world; promoting side saddle riding of all styles.